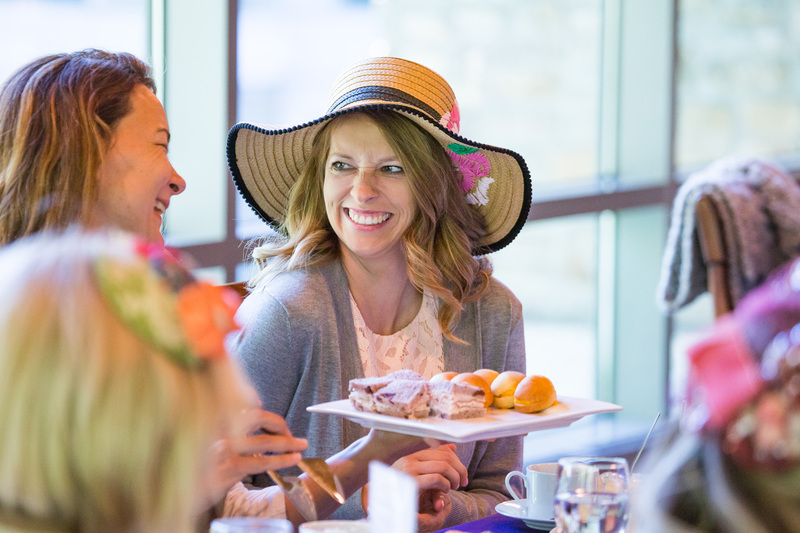 The Billy Graham Library invites you to attend the annual Ladies Tea & Tour on March 30. Come join hundreds of women lifting up the name of Jesus while enjoying tea and an inspiring message from longtime medical missionary, Aileen Coleman. Journey of Faith tours will be offered following the tea. There are two seatings available: 11:00 a.m. and 2:30 p.m. Tickets are $35 per person. Seating is limited. Purchase tickets below. All sales are final and no refunds are provided.